watching the sun rise in the mountains - is there anything better? Not really. With the new Daybreak Pack from Hyperlite Mountain Gear I always have all I need along for a day in the hills. It has side pockets for my water bottles, the possibility to attach an ice axe and a back pocket with additional bungees to easily access rain gear or a puffy jacket. 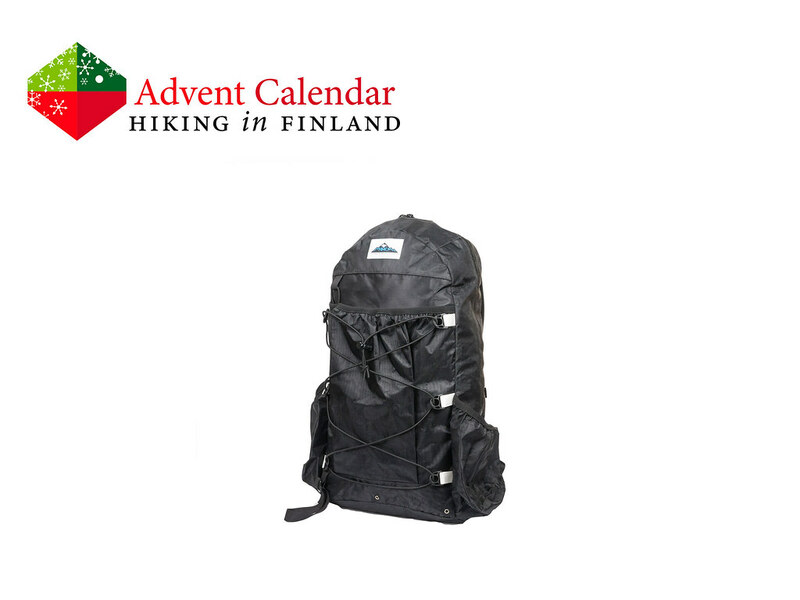 Made from Dyneema® Cuben Fiber it takes the abuse of scrambling in the mountains and bushwhacking through the forests, and at 539 g it is so light you can carry it all day long. And if you consider that it’s made in Maine, USA, you know it is a quality piece of gear that is gonna last many, many years! Disclaimer: Read The Tips & Rules. 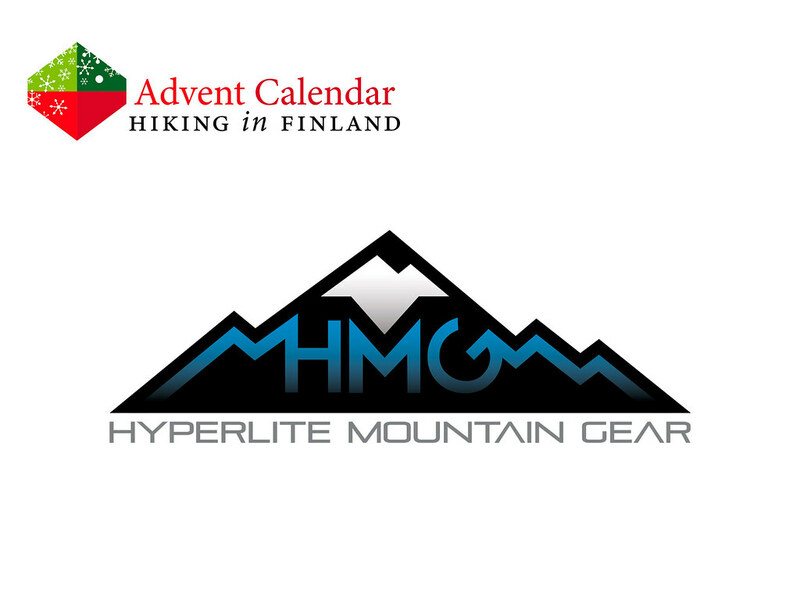 The winner can choose the size and the backpack is sent directly from Hyperlite Mountain Gear. Read more about Day hiking.